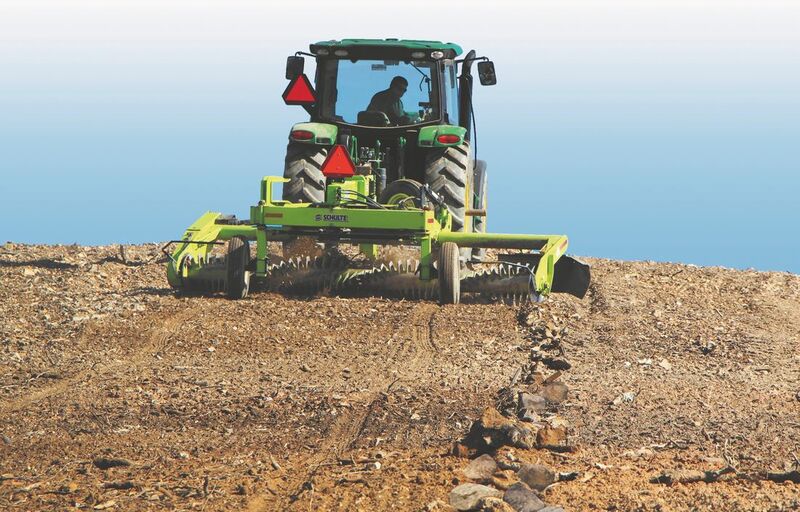 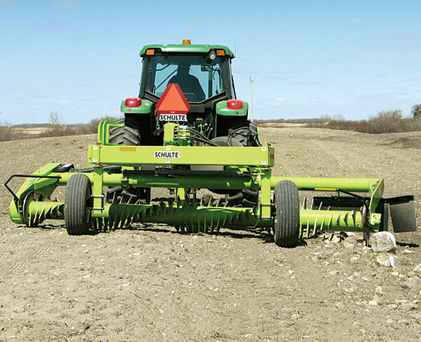 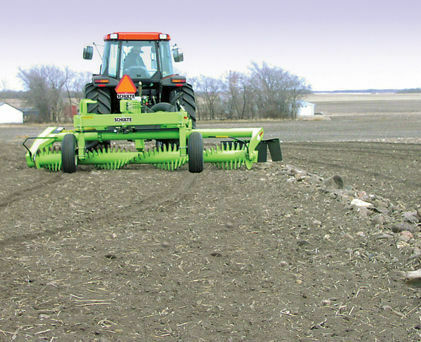 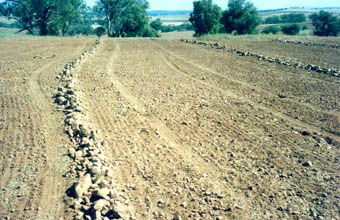 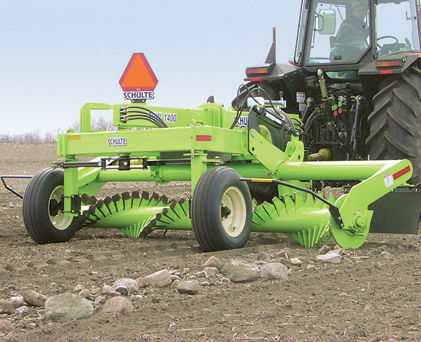 Our biggest windrower with roto-tilling action that breaks up lumps and levels the ground. 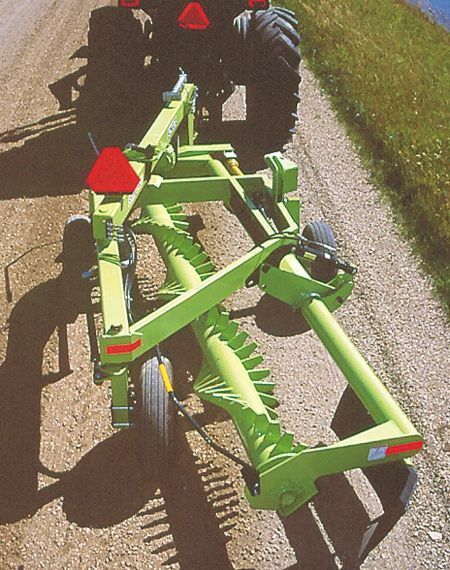 Transports at an ultra-narrow width of 2.36 m (93") making it road legal to tow on the road (subject to your local transport regulations). 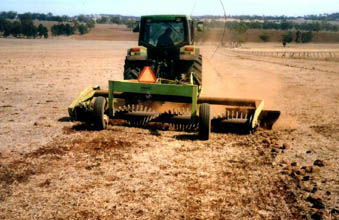 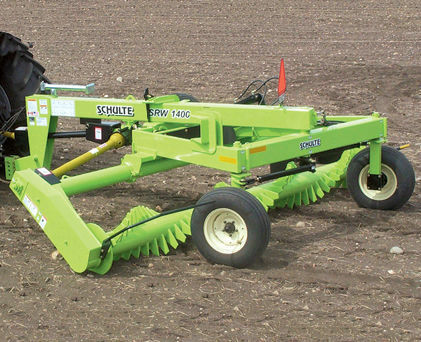 The windrower drum is 4.27 m (14’) wide and is constructed of 219 mm (8 5/8”) heavy wall HSS tube.